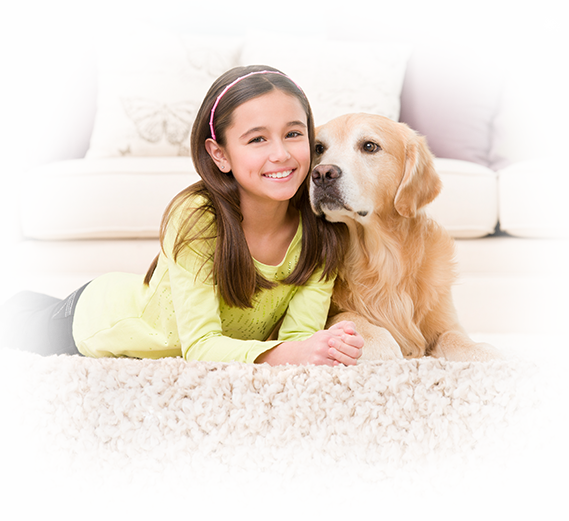 Interested in learning more about our carpet cleaning and other specialty cleaning services? We invite you to fill out our simple contact form below, or you can give us a call! You’ll love the way your carpets gleam, with Professional Clean’s services, guaranteed!